I design all sorts of ‘stuff’. Not just on paper, smart device or a computer screen but also movie quality props and a bit of electronics work. The last seventeen years have mainly been spent building websites, specifically online shops, eCommerce websites and content management systems. Coding and development play a major part in my website activities. My design, branding and print background is extensive having worked on major blue chip accounts. 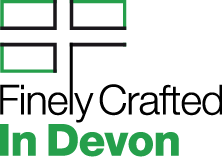 All this work is finely crafted from my design studio in Devon located between Okehampton, Tavistock and Launceston. My services extend across the country where I have clients in Birmingham, the home counties and London. First stage: initial design, planning, development and coding. I will then train you how to use your website. Websites that engage, are easy to understand and are loved by your customers, google and other search engines. Future proof online shops small and large produced to the highest standards. Shopping feeds and affiliate marketing. 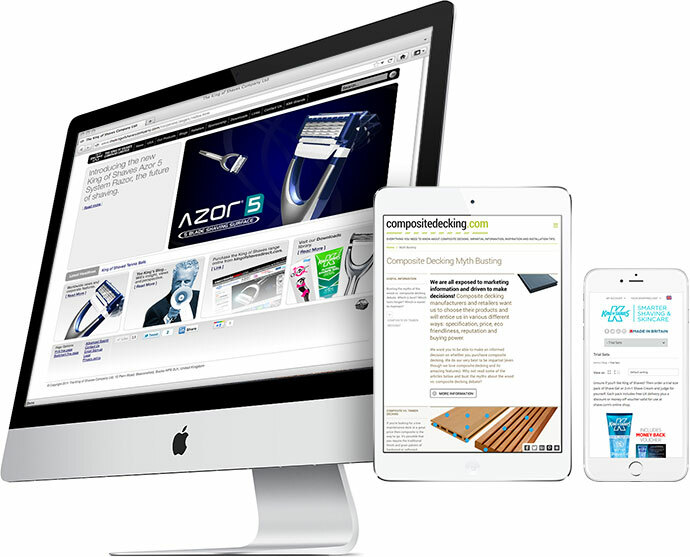 Professionally produced eShops with tools for customer retention, marketing and analysis. Search engine optimisation and web marketing. This is carried in the early planning stage of your website. Then your pages receive the hand crafted SEO process. Content that is targeted at your customers. From brochures to leaflets to technical literature. I have acres of experience working at the highest levels for blue chip companies and smaller businesses. Branding is mostly common sense. You want your business to be understood with a clear and concise structure to communicate your service or product. This is where I step in to make sense of this logical and creative process. You want to be remembered when your logo is seen. You might want to slot into your market or stand apart. I design dynamic, creative, stunning logos and identity schemes. My main activity is print advertising although I have also produced website banners, promotional mailers and display systems. If you need help with design, concept and copywriting then don't hesitate to get in touch. 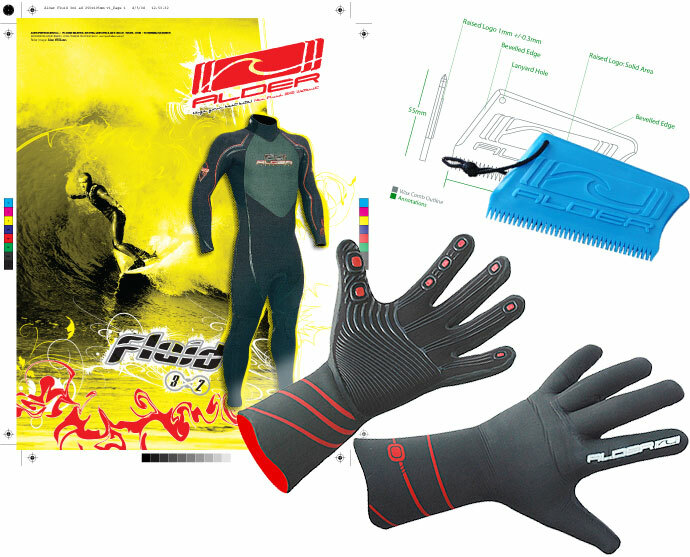 Wetsuits, boots, display packs, hang tags, haulage bags, gloves, bodyboards and surfboards are all areas where I have produced graphics and advised on the creative design process. Most of the work has been large format. I can help you with boxes, point of sale, blister packs, product inserts and general packaging design. I've taken on some really challenging projects with complex die cuts and product presentation. All with a keen eye on your brand.